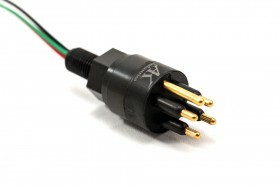 Shell sizes A, B, and C with 2 to 16 contacts rated up to 600 VDC. 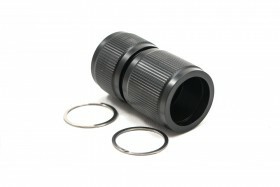 Bulkhead, in-line, overmolded, and pressure balanced oil filled configurations. 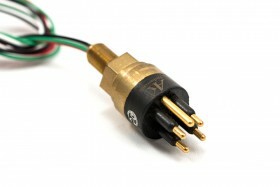 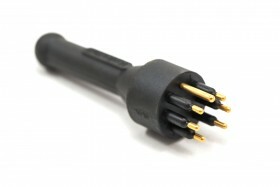 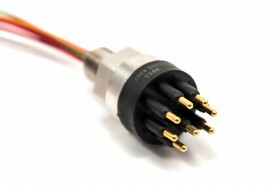 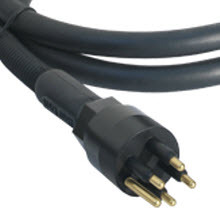 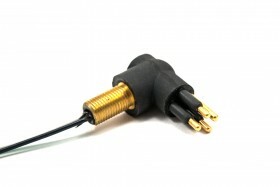 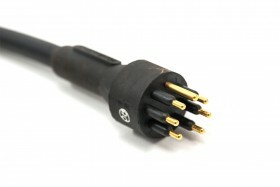 Custom capabilities include application-specific connectors and cable assemblies.